Delta Air Lines broke ground on Wednesday on its long-awaited expansion and modification of LaGuardia Airport’s Terminals C and D, which includes a pre-security, 630-foot enclosed walking bridge that will connect the two terminals. The facelift for Terminal C, which was formerly occupied solely by US Airways, will include a full gutting, renovation and conversion of the US Airways lounge into a Delta Sky Club, the addition of 13 new chef-driven dining options, expansion of the central checkpoint from three to six lanes, and general redecorating of walls, colors and directional signage. 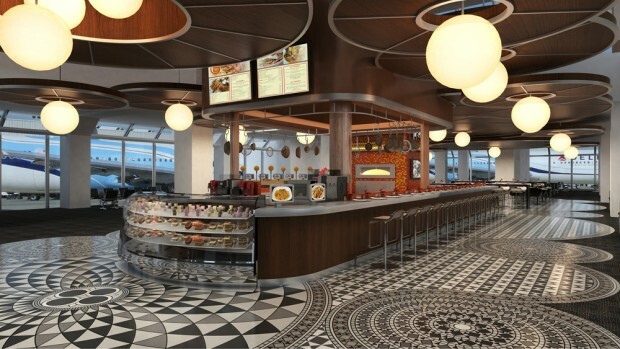 Delta’s Terminal D roots are also seeing a revamp, among which will be improvements such as checkpoint expansion from five to seven lanes and new passenger boarding bridges. Kelley Moore, the General Manager for Delta Sky Clubs, tells NYCAviation that the Terminal D Sky Club will be expanded upon as well, with more power options and a wall of windows that will allow passengers more natural light and a view of Delta aircraft lining the gates of Terminal C.
Port Authority of New York and New Jersey Executive Director Patrick Foye shared that Delta’s investment at both LaGuardia and JFK total $1 billion collectively, creating not only a high number of construction jobs, but many options for permanent employment, which aligns with Delta CEO Rich Anderson’s intent to become the “best corporate citizen” in New York City. 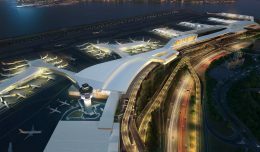 NYCAviation sat down with Delta’s Sr. VP of New York, Gail Grimmett, who explained that there is “$14 billion of aviation revenue up for grabs” in the tri-state area, and Delta is pushing hard to acquire as much of that as possible. 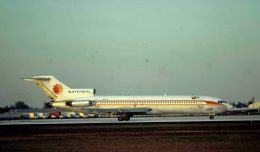 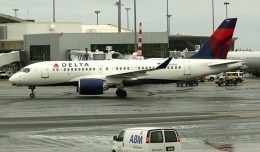 Grimmett also said that Delta is doing and planning much to make sure that operations at the ever-challenging LGA are smooth as they grow, giving the example of the reduction of slower propeller planes at the airfield, clearing the way for Air Traffic Control to get jet aircraft moving. 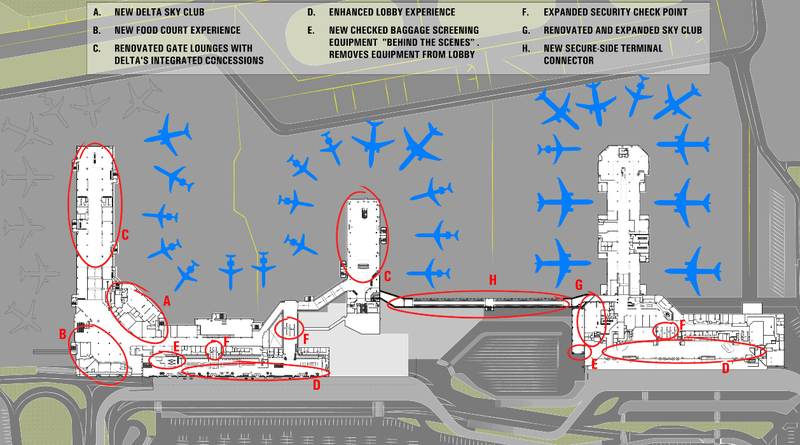 The addition of Terminal C to Delta’s ops added logistical challenges as well in the area of ground transportation. 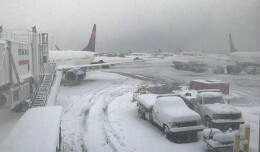 Delta worked closed with NYC’s Taxi and Limousine Commission to inform their drivers that flights will be coming in at both terminals for the airline, notifying them with regular text messages during the launch. 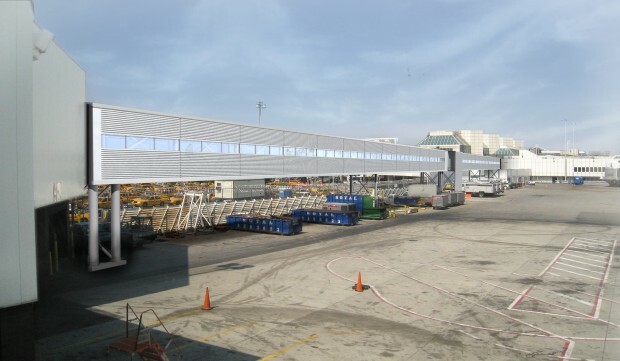 The next phase of LGA redevelopment will come in July of this year, when seven more gates at Terminal C will be converted for Delta operations. Delta’s expansion and planned increase of flights at LGA by 60 percent also means they can relocate some domestic operations from JFK, shifting over flights to places such as Manchester, New Hampshire, Richmond, Virginia and Miami for more connection options both domestically and internationally. 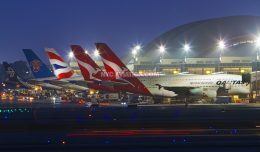 On the opposite end of the geographical spectrum, Delta is also the only airline that serves five continents from New York City. 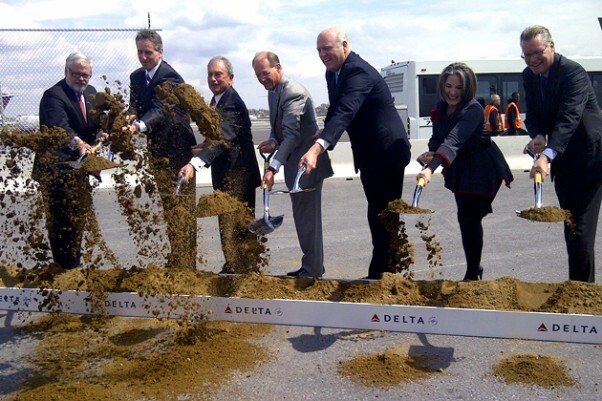 Delta Air Lines has pledged to play a major role in the New York City communities, currently offering support for more than a dozen local chapters of organizations such as Habitat for Humanity, AIDS Walk New York, Children’s Miracle Network and more.